AOK Kitchens are the experts when it comes to joinery and cabinetry in Murrumbeena. 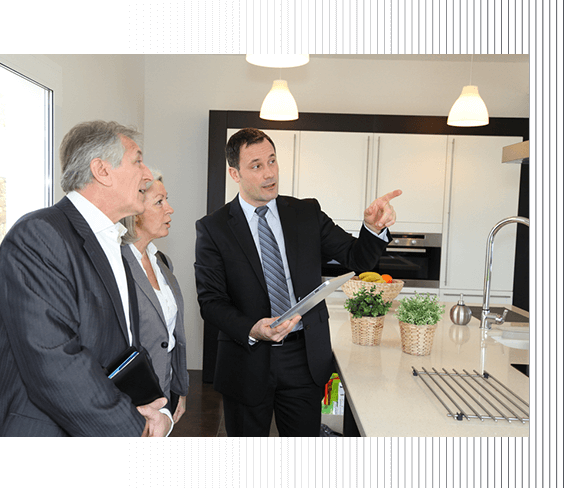 Our highly skilled kitchen cabinet makers in Murrumbeena will work with you on designing and building your ideal kitchen cabinets, ensuring that you are happy with the final product. Whether you need more storage space or you want to discreetly hide your existing cabinetry, our team are the top kitchen cabinet makers in Murrumbeena to call for the job. Using the latest technologies and working with the look of your existing space, AOK Kitchens can create a functional and appealing kitchen for you. For stunning and intelligently-crafted cabinets, turn to the top kitchen cabinet makers in Murrumbeena, AOK Kitchens. Our cabinets are the ultimate combination of practicality and beauty, which is why locals trust us for all their kitchen renovation, joinery and design needs. Call us today on 0413 345 341 to discuss your dream kitchen.